No More Wires To Loose Or Break.. 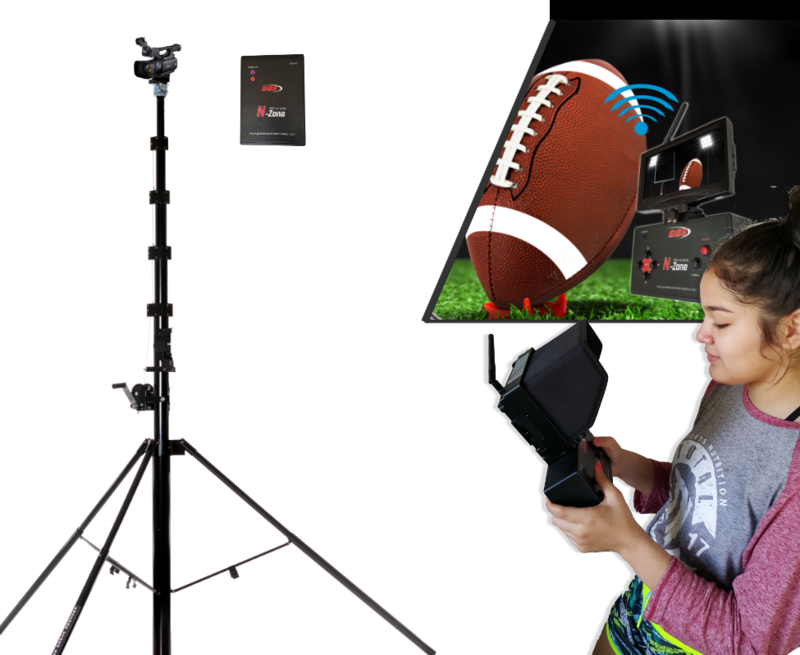 The new total WIRELESS 25' Endzone System is a new generation in technology innovation, easy and quick setup makes this system the most reliable and durable. Featuring EVS patented winch for easy pole rising and lowering. 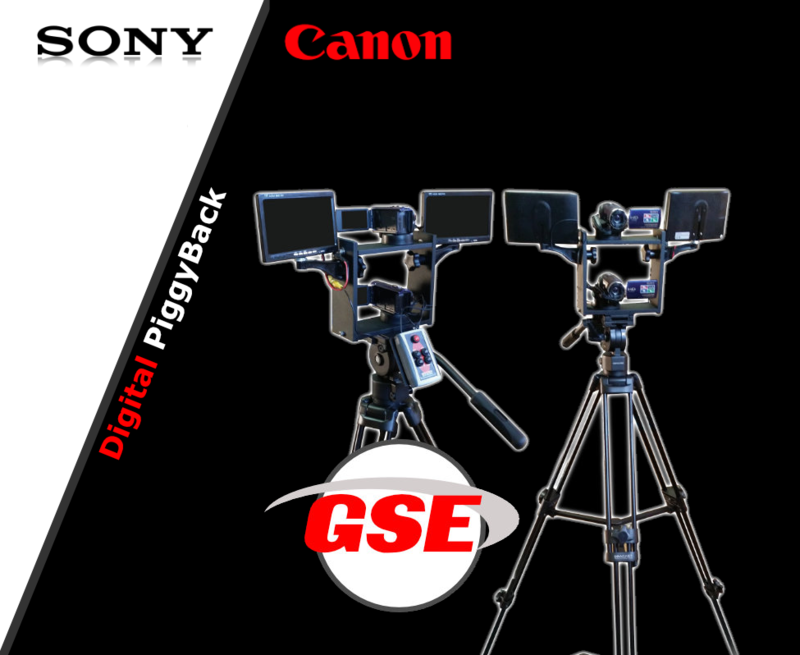 The DIgital Piggyback dual camera system will record wide and tight simultaneously controlling the Record/Stop with the push of a sinlge button, also controlling the camcorder Zoom thru its dual remote control. Featuring two 7" TFT HDMI high resolution color monitors will let hte user have a better operation experience. Dual mounting frame made of aluminum T6000 series features adjustable top plate angle,very important to match both cameras center view. 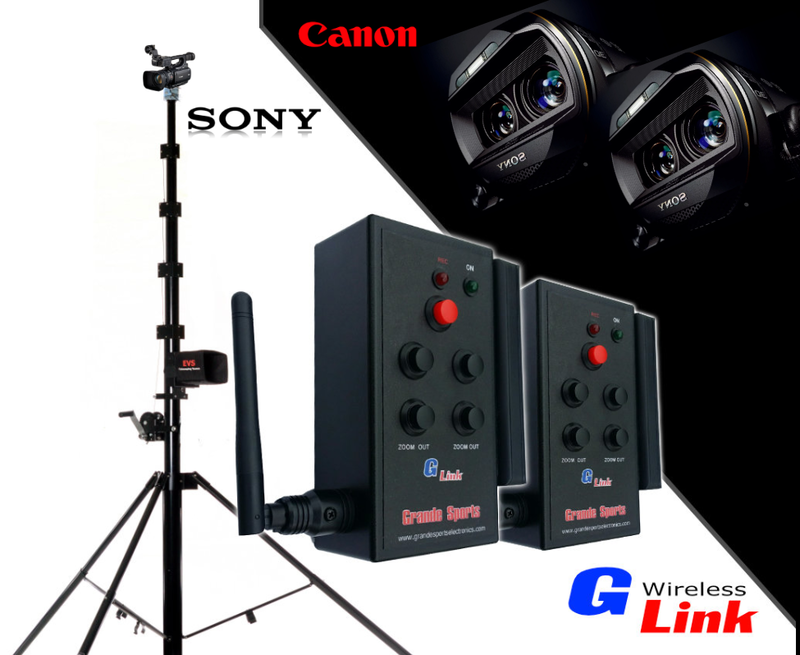 Control your side line camcorders and Endzone camcorder all at te same time wirelessly with just one single button press. Easy to set up and compact high range system providing reliability and productivity. No other controls need it to work, since this system includes all camcorder functions REC-PAUSE, ZOOM IN-OUT and POWER camcorder control. Compatible with Sony and Canon Camcorders. 10 hours Running time! Subscribe to get the latest product info and discount cupons!